Do you know the right way to soak beans? The meaning of bain-marie? The real measure of a jigger? Kitchen Companion is the home cook's guide to the mysteries of the kitchen. 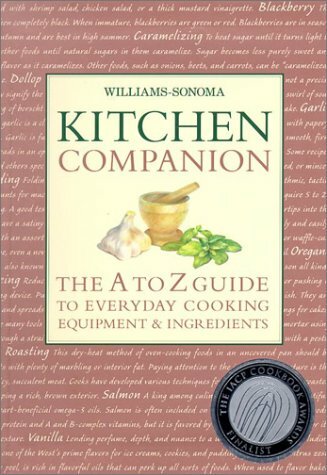 Part troubleshooter, part culinary encyclopedia, and always a fascinating read, it's packed with useful definitions, step-by-step instructions, and hundreds of helpful illustrations, charts, and topics.